The Four County card features Burger King, this year. 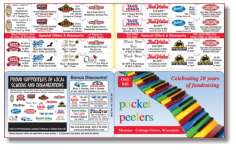 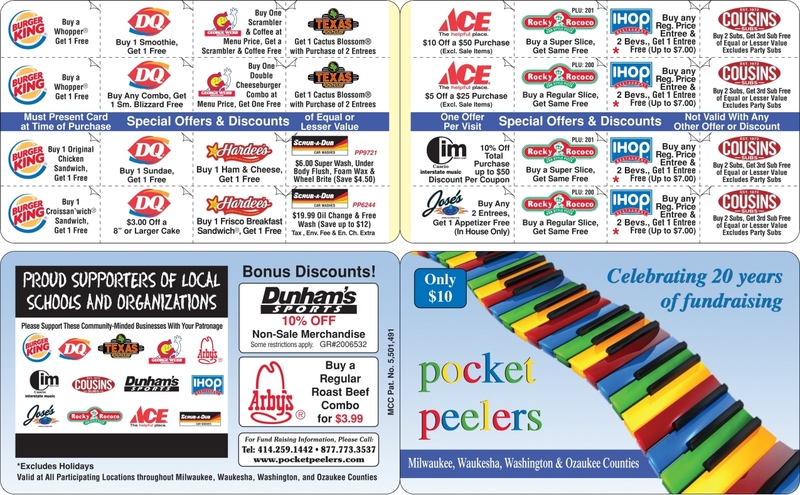 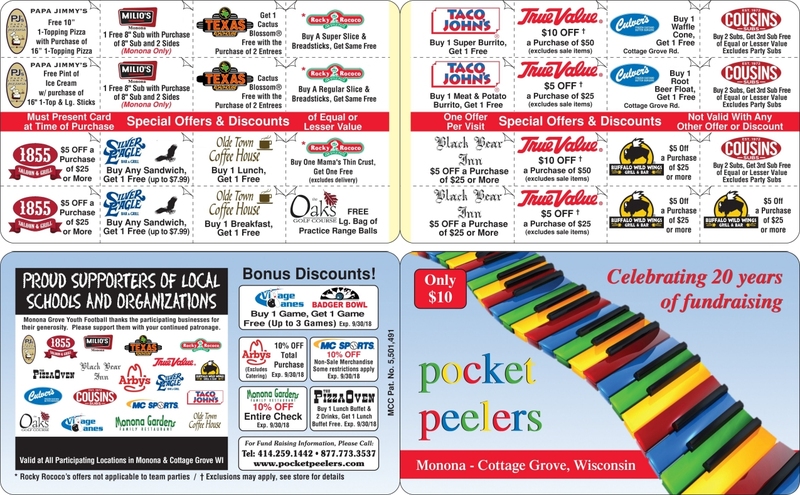 The coupons are redeemable in Milwaukee, Waukesha, Washington, and Ozaukee counties. This is a limited run card available in Monona and Cottage Grove featuring local restraurants and businesses.